A mild soap for a thorough daily cleaning of facial hair. It produces a pleasant sensation of freshness. We recommend the use of tonic, to give shine and softness. Ingredients: Aqua (Water), Sodium Laureth Sulfate, Sodium Chloride, Cocamidopropyl Betaine, Cocamidopropylamine Oxine, Tetrasodium EDTA,Polyquaternium-7, Styrene/ Acrylates Copolymer, 2-Bromo-2-Nitropropane-1,3-Diol, Citric Acid, Dimethicone Copolyol, Parfum (Fragrance), Disodium Laureth Sulfosuccinate, Hydrolyzed Silk. 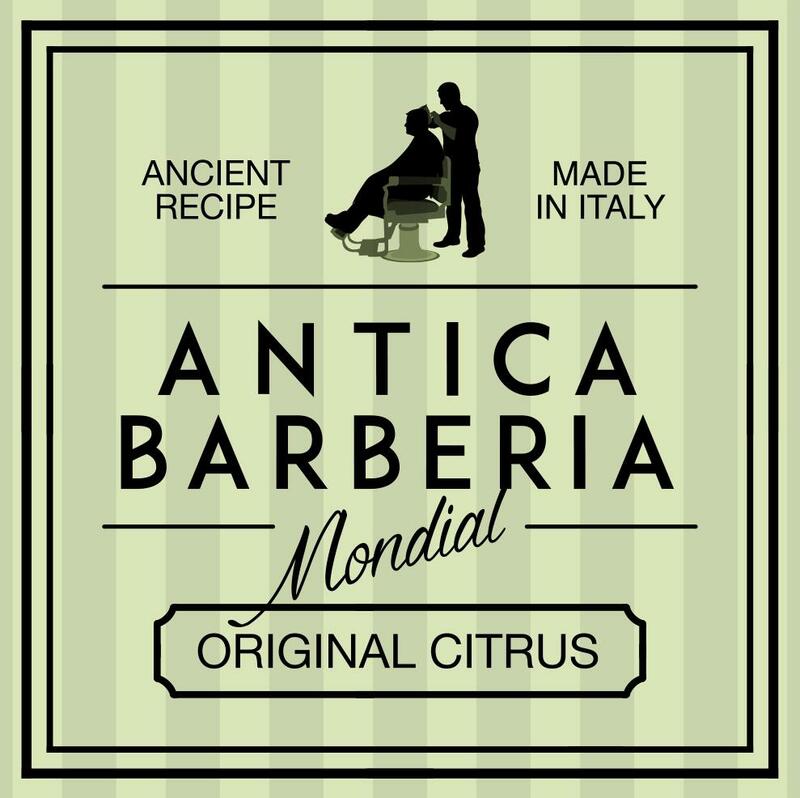 Related links to "Beard Soap Original Citrus"
Customer evaluation for "Beard Soap Original Citrus"